He was talking to a delegation of BNP (A)‚ led by Federal Minister for National Food Security and Research‚ Mir Israrullah Zehri in Islamabad today. Mir Israrullah Zehri discussed the current political situation in the country and expressed grief over the martyrdom of innocent civilians in the bomb blasts in Karachi. Interior Minister Rehman Malik has said that operation against all the banned outfits particularly Lashkar-i-Jhangvi must be started all over the country to eliminate terrorism. Talking to media in Karachi on Monday‚ he called upon the Punjab Government to launch operation against Lashkar-i-Jhangvi all over the province. 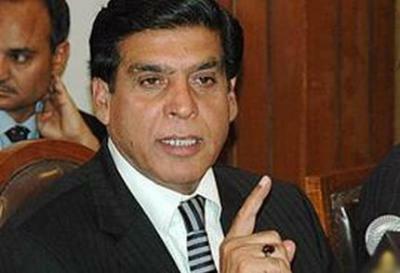 He said Punjab Government’s effort can help eliminate terrorism from the country. To a question‚ he said that after the 18th amendment‚ the law and order is provincial matter. 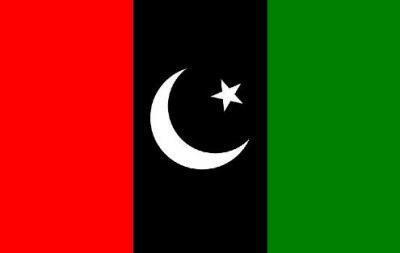 20 former Nazims and Naib Nazims belonging to Kasur District have announced to join Peoples Party. They held a meeting with PPP Central Punjab President Mian Manzoor Ahmed Wattoo in Lahore today and informed him about their decision. Speaking on the occasion Wattoo said PPP is a party which believes serving the masses and has always rejected politics of allegations. Categories: Latest News | Tags: join ppp, kasur, Pakistan, PPP, Wattoo | Permalink. President Asif Ali Zardari will preside over a meeting in Lahore today to discuss Balochistan’s political crisis. Meeting on Balochistan today in Lahore. Presided over by President Zardari‚ the meeting is likely to map out an end to governor’s rule in Balochistan. Attended by PPP stalwarts‚ the meeting will likely announce a date to lift governor’s rule in Balochistan. The president will also meet leaders of parties in the ruling coalition. Qatar has assured its full support to Pakistan in its efforts to facilitate peace process in Afghanistan. The Emir of Qatar Sheikh Hamad Bin Khalifa Al-Thani gave the assurance to Foreign Minister Hina Rabbani Khar at a meeting in Doha. He said the Qatari government will look into the possibility of hiring more Pakistani workers. 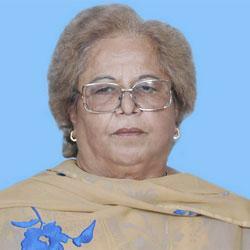 MNA Mehrunnisa Afridi of PPPP has passed away due to protracted illness. Her Nimaz-e-Janaza will be offered in Peshawar today. President Asif Ali Zardari has condoled the death of Mehrunnisa Afridi. 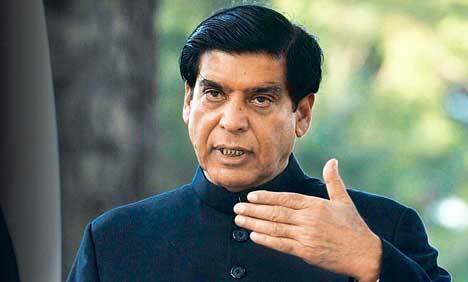 Prime Minister Raja Pervez Ashraf has also condoled the death of Mehrunnisa Afridi. In his condolence message‚ the Prime Minister said that the deceased had rendered great services for the rights and welfare of the people. 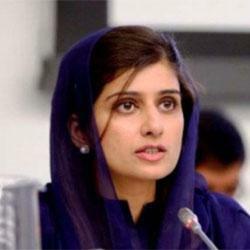 Categories: Latest News | Tags: Mehrunnisa Afridi, MNA, Pakistan, PPP, President Zardari, prime minister | Permalink.